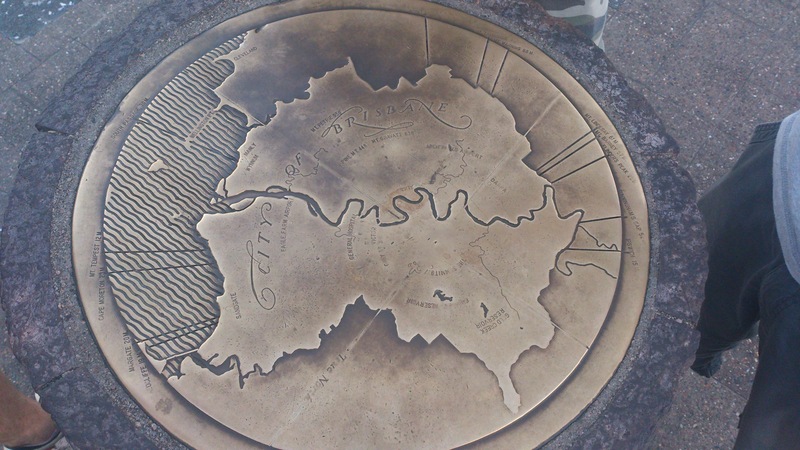 After my adventure in Sydney (as mentioned in blog 4), my next trip around Australia was to Brisbane, the capital of Queensland. 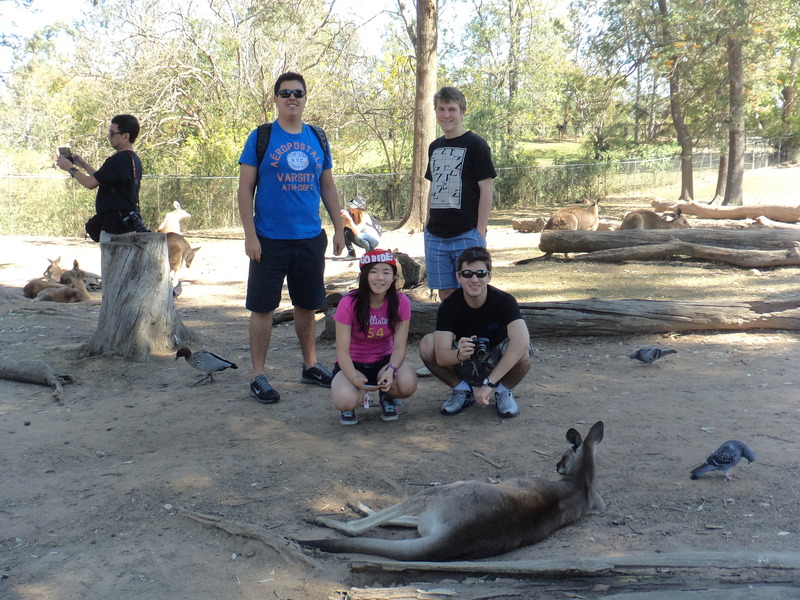 The cheaper, better way for us to travel to Brisbane from Canberra was to take a coach to Sydney then fly to Brisbane. As people have been saying, an advice is that the earlier you plan your trip, the cheaper the tickets will be. Brisbane was named after the river on which it sits, so the best way to tour around Brisbane is definitely along the Brisbane River. 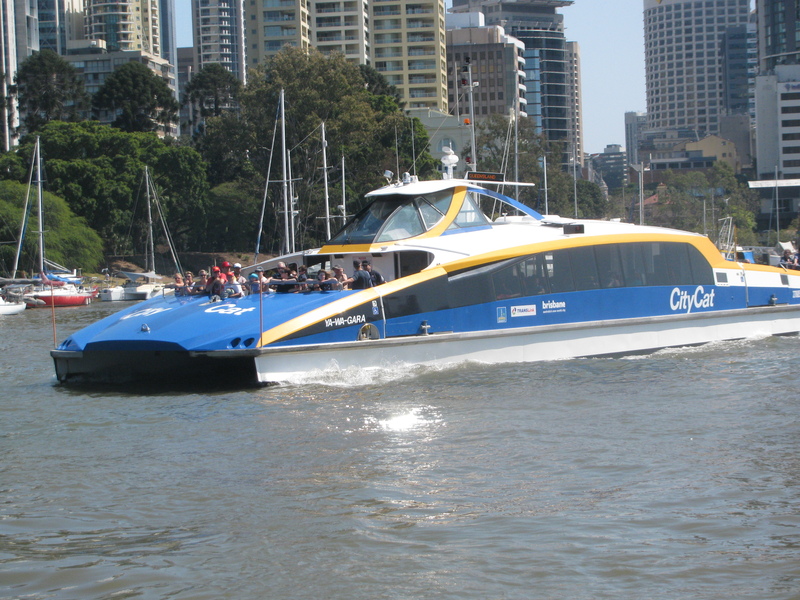 To make things more convenient and dedicate to a better Brisbane, the Brisbane City Council operates the CityCat ferry. You could hop on and off the ferry unlimited times within two hours with one ticket. 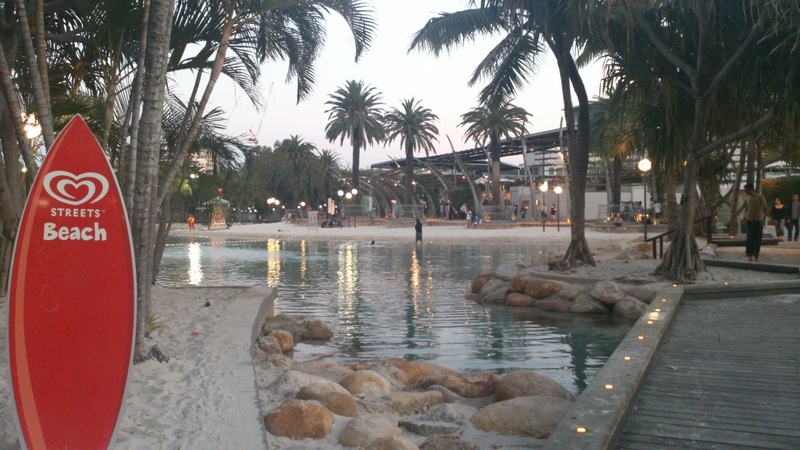 Even though University of Queensland and Northshore Riverside Park was the two end of the ferry route, we started our journey in South Bank out of convenience. 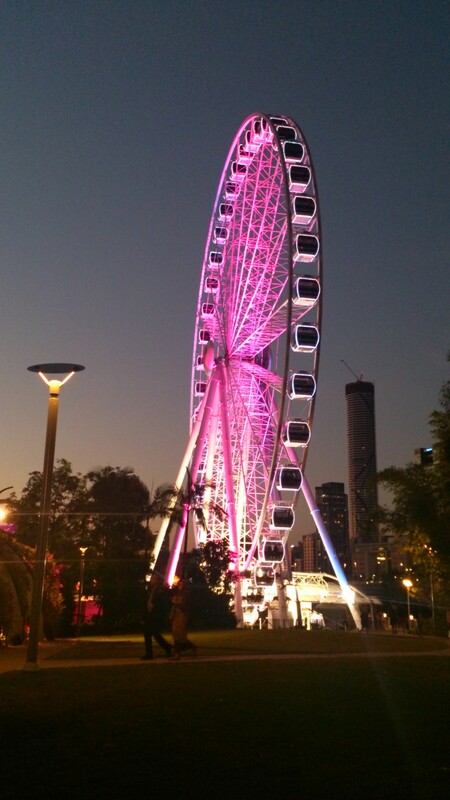 South Bank is where the city beach, the wheel of Brisbane and most of the museums situated. Out of all museums, the Gallery of Modern Art is recommended. 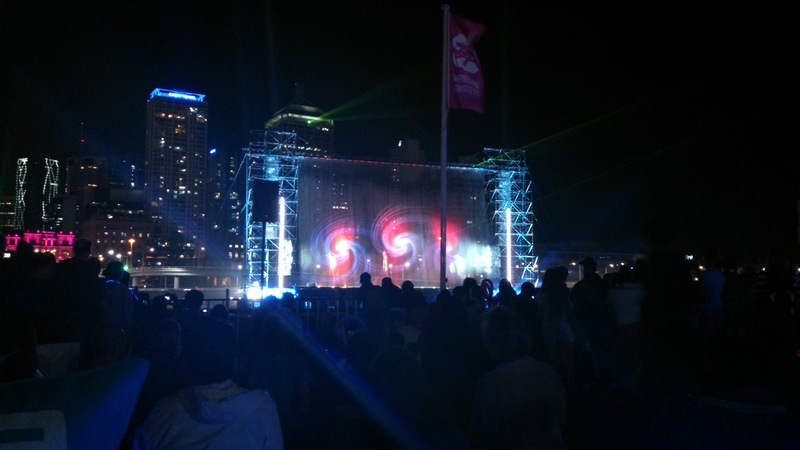 We happened to be at Brisbane when it was the Brisbane Festival. 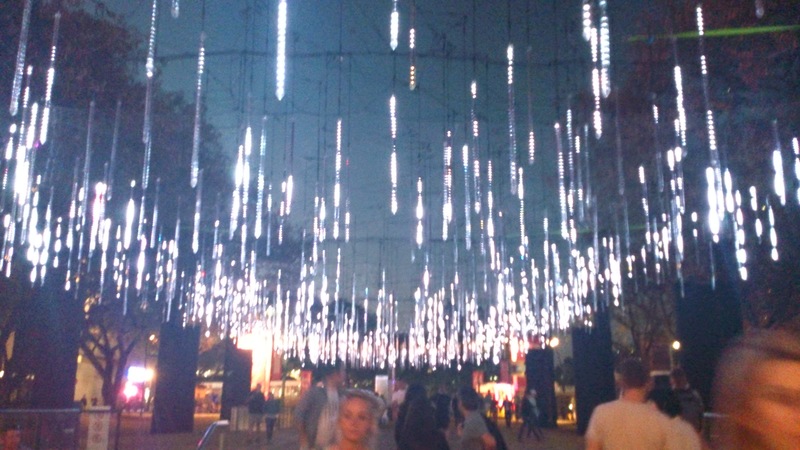 South Bank was also the place where you could enjoy the light show the best. Our next stop was Riverside, a place filled with modern skyscrapers. You could also walk to china town and other market place from this ferry stop. We managed to find a special Brazilian market and had some delicious lunch. Our last ferry stop before going back to the South Bank was New Farm, to go to the Brisbane Powerhouse and New Farm Park. The Powerhouse was built in 1927-28 for the Brisbane Trams and was renovated as a modern entertainment hub in 2000. 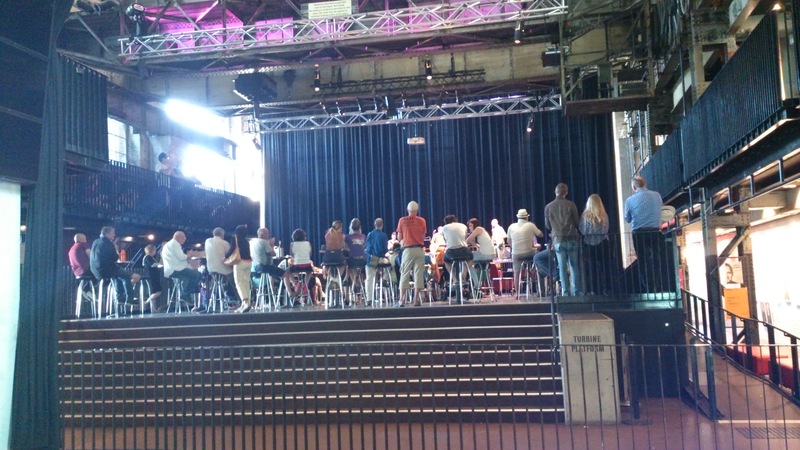 You could enjoy some free music, standup comedy or other performing arts show at the Powerhouse. Graffiti could also be seen here and there at the Powerhouse, adding an artistic feel to the building. Chilling or having a picnic at the New Farm Park outside the Powerhouse would be a great follow-up event. When it comes to scenery, mountains always come with water. And in Brisbane, together with the Brisbane River, there is Mount Coot-tha. Mount Coot-tha has the highest peak in Brisbane. 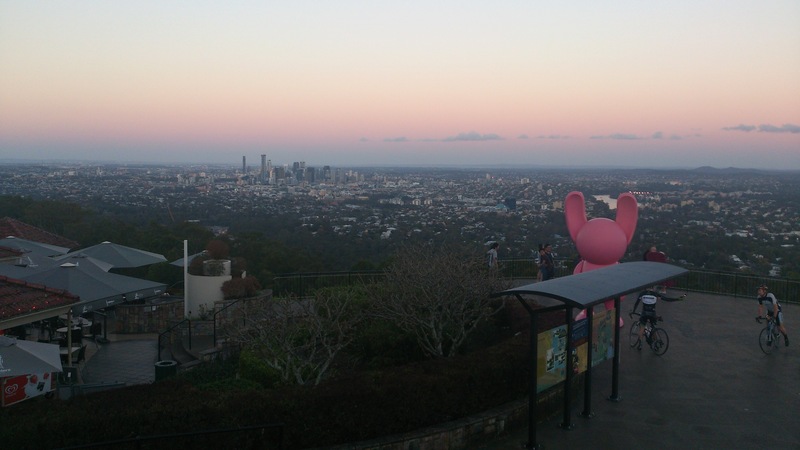 You could choose to drive up or hike up to the peak where you could see Brisbane from the top. The best time to go is of course during sunset. 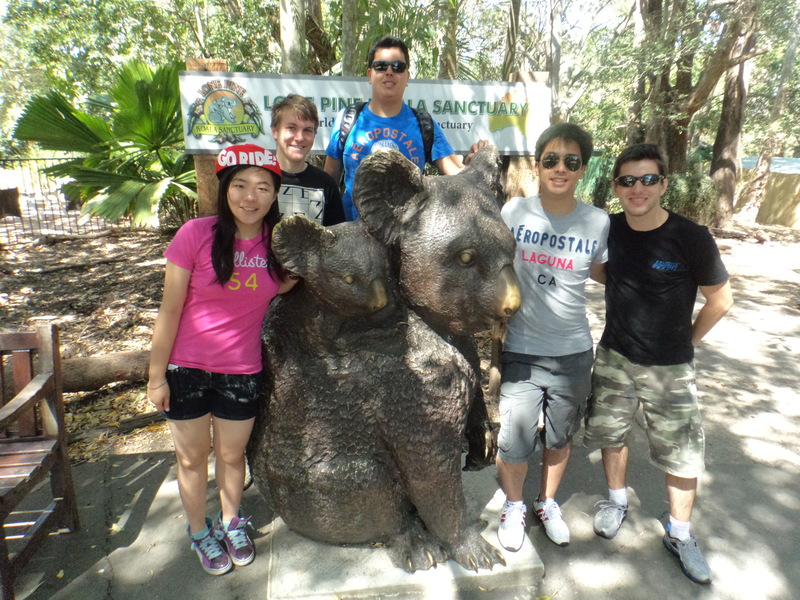 Lone Pine Koala Sanctuary is one of the most famous tourist spot in Brisbane and is highly recommended if you would like to get close to animals while being charged at a fair price. 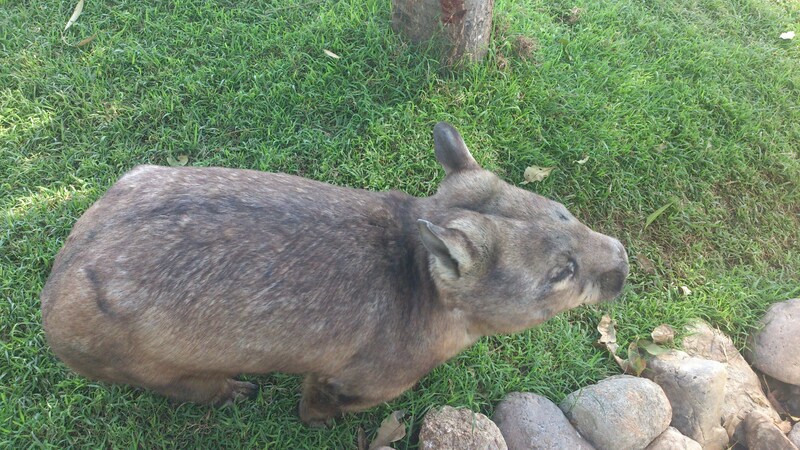 Other than koala, the sanctuary also has kangaroos, platypus, wombat and other animals. 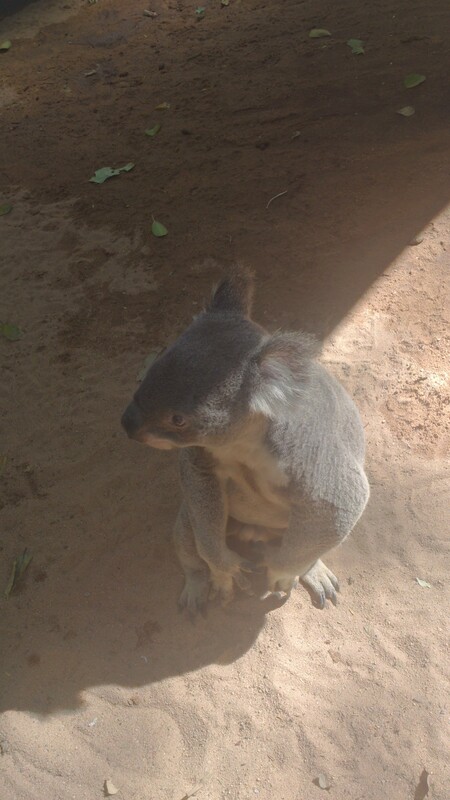 There might be special events during different times of the year, You could go to http://www.brisbane.qld.gov.au/whats-on/index.htm to find out the current featured events in Brisbane to plan a better trip.